Floating in the pool, going horseback riding, or walking a dog may not exactly sound like the most formal methods of physical therapy and occupational therapy. However, when proven therapy techniques and the skill of a rehab therapist are combined with these activities, they become aquatic physical therapy, equestrian therapy (or therapeutic riding) and pet therapy! Keep reading to find out more about these different, yet fun forms of physical therapy! For more information on the benefits of aquatic physical therapy, check out AquaticPT.org. Keep in mind that not everyone who benefits from traditional physical therapy will benefit from aquatic physical therapy. 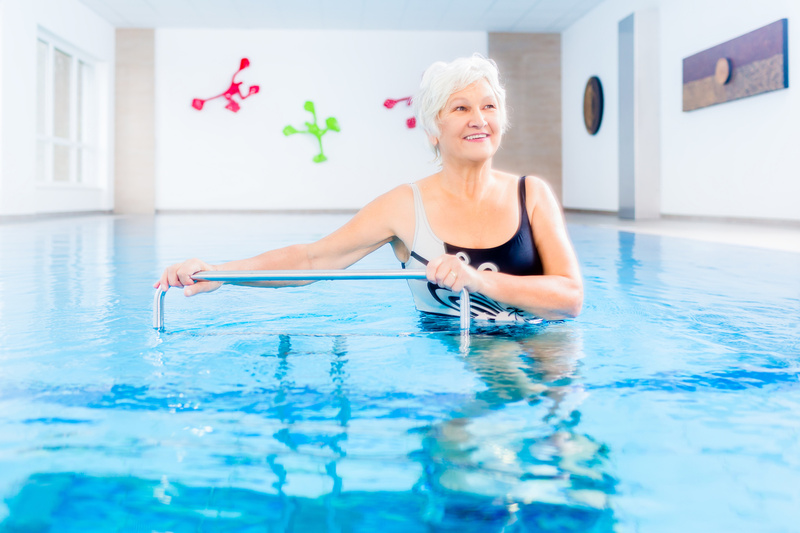 If a patient is considering aquatic PT, be sure to talk with them about the pros and cons, and determine whether or not it will be helpful for them. It’s no surprise that pets are therapeutic, even if it’s just from an emotional standpoint! Let’s be honest, there aren’t many of us who wouldn’t benefit from the company of a cat or dog. Many physical therapists and occupational therapists recommend equestrian therapy to their patients. 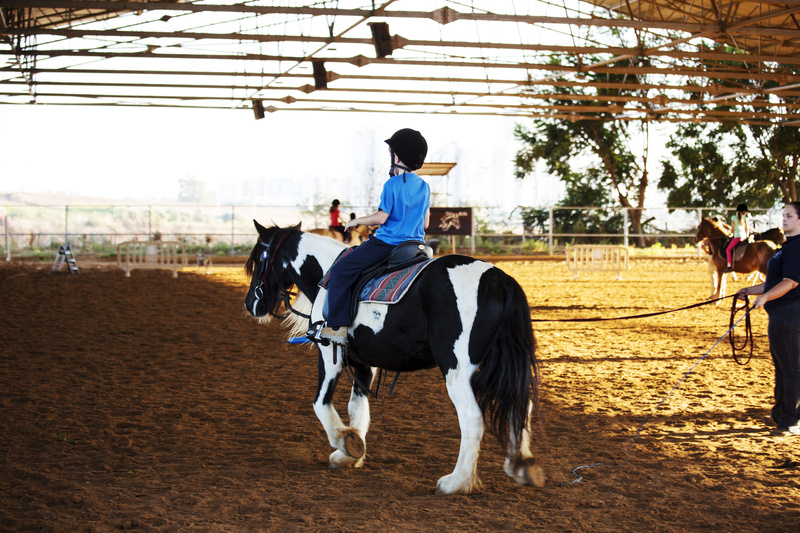 Also called “therapeutic riding,” this form of therapy usually takes place at special rehabilitation centers with specifically selected and trained horses. It has the potential to be very therapeutic for patients with brain or spinal cord injuries, as well as developmental disorders such as cerebral palsy. The motions of riding a horse imitate the same physical movements involved in walking and therefore can retrain the muscles of the trunk and upper body to move this way. Like pet therapy, equine-assisted therapy provides emotional support to patients. Not only that, but it’s also a lot more enjoyable for some patients than traditional forms of physical therapy. Instead of receiving therapy in a hospital or office, patients get to experience the great outdoors. For more information on equestrian therapy, visit the American Hippotherapy Association’s website! Therapists with an urge to break free from hospital settings may find a whole new set of learning experiences in these fun forms of physical therapy, even if it’s just on a part time basis! Have you or your patients tried any of these fun forms of physical therapy? Feel free to share your experiences in the comments section below!